to choose a website and create two logos, one more abstract and one representational. and make the image more classy. 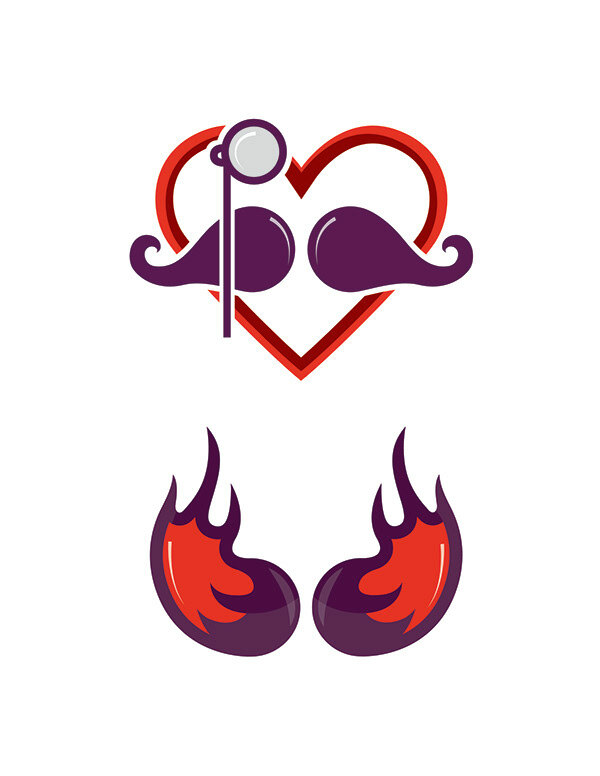 I chose the colors red and purple because they are passionate colors that make the mustache pop.